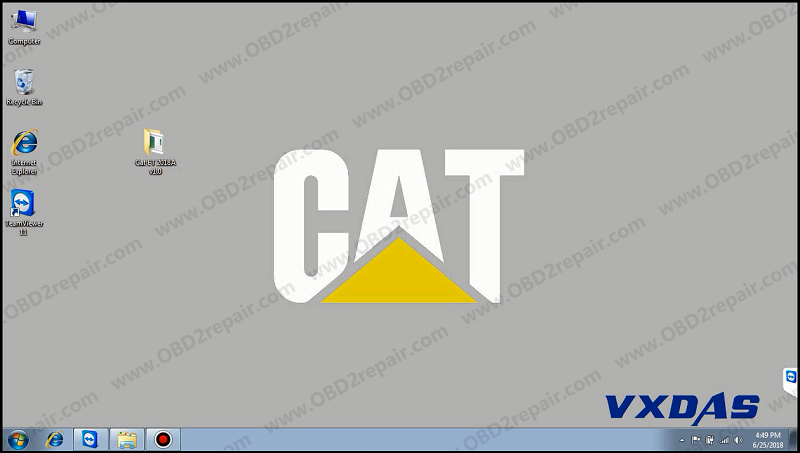 Caterpillar ET 2018A is latest Caterpillar ET Software to work with CAT/CAT3 Truck Scanner, 2018A Caterpillar Software with multi-language and can send online. Caterpillar ET 2018A Electronic Technician Diagnostic Software with one free activation. 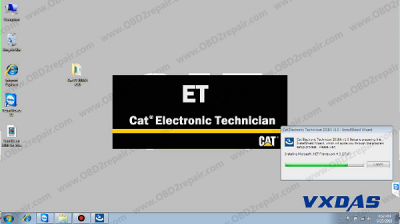 Caterpillar Electronic Technician ET 2018A supports Support Multi-languages. 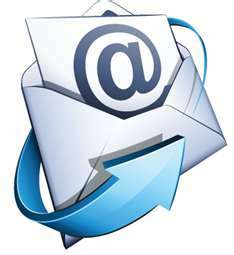 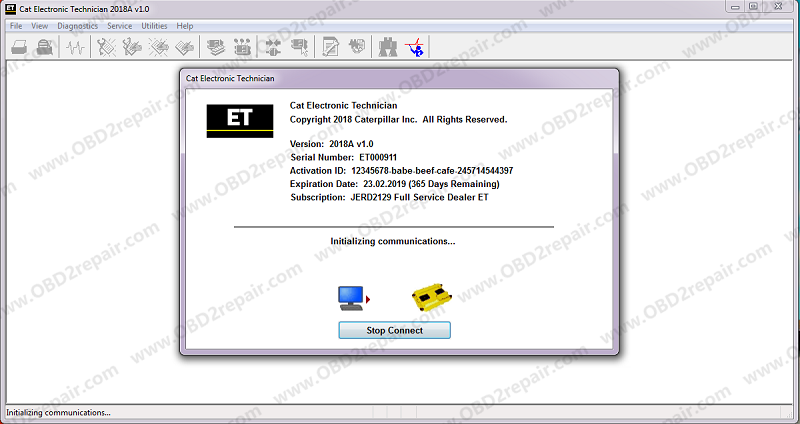 How to Does OBD2repair.com offer Caterpillar ET Software 2018A Version Installation & Activation Service?